NASHVILLE, TN — Neighborhood Health at Cleveland Park announces the addition of dental services at the full-service health clinic. A dentist and hygienist are available 2 days a week at the clinic, located at 1223 Dickerson Road, Nashville. Appointments may be made by calling 615-227-3000. Walk-in clients are welcome. The dental services will be available 5 days a week in early 2018. The dental clinic is located in the Cleveland Park Clinic which has been providing medical services since 2008. The building renovation for the dental service was funded by the U.S. Bureau of Primary Health Care. Delta Dental’s Smile 180 Foundation funded the furnishings and equipment. Services include children’s and adults’ preventive care, cleanings, x-rays, fillings, extractions and dentures. Care is provided to children from the age of one and for adults of all ages. The clinic welcomes those with dental insurance, TennCare and those who have no insurance. Dental and medical services are provided to those without insurance at a discount rate based on income. Neighborhood Health currently provides dental care to about 2,500 patients through dental clinics at three of its Nashville facilities: Napier, East Side and Mission clinics, as well as its clinic in Lebanon. 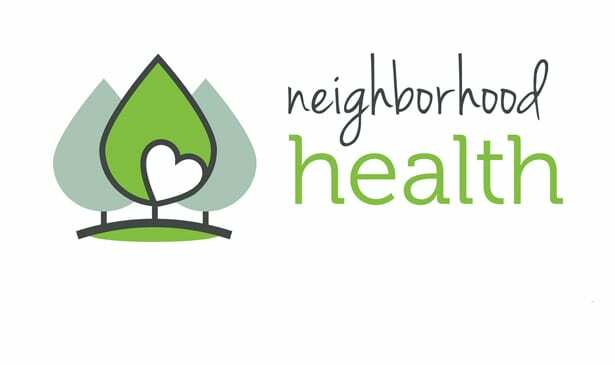 Neighborhood Health, formerly United Neighborhood Health Services, Inc., is a private non-profit network of neighborhood health centers that have served Nashville for more than 40 years. Through its ten Nashville neighborhood clinics, the Downtown Homeless Clinic, two mobile health units, and clinics in Hartsville and Lebanon, Tennessee, Neighborhood Health annually serves approximately 32,000 medically underserved people of all ages; 17,000 have no health insurance. Visit www.NeighborhoodHealthTN.org or call 615-227-3000 for information about Neighborhood Health clinics and programs.